Local and regional efforts to control water hold that private water usage is causing salt water intrusion, polluted water, and supply shortages. A conglomeration of local and international government and non-government organizations insist that the solution to these problems is to monitor individual water usage under regionalized control. These groups are now in advanced stages of implementing programs that subjugate water use and citizen water rights to regional control by non-elected officials. While the stated end of creating a “sustainable” water system seems noble in intent, the means rely on subjugating constitutionally protected private property rights to non-elected bureaucrats. Their practices have already resulted in engineered crisis and a degraded environment. The ultimate consequences of political efforts to de-privatize water in the name of sustainable watershed will lead to manufactured shortages, inadequate water supplies for human needs, and will cause further damage to the local ecology. We object to having those whose policies created current water problems continue to further entrench their power base by presenting themselves as those who can solve the problems—while continuing to successfully place blame for the problems upon property owners, business people, farmers, sports enthusiasts, and those who have openly opposed their policies. * There is more than adequate water in Santa Cruz County to meet needs of humans, while supporting and enhancing the environment. * That “sustainable” water policy is based on political objectives, not objective science. * The further implementation of politically-motivated environmental policies will prevent proper storage and adequate use of water. * Educate the public about the cause of county water problems. * Inform the public about practical long-term solutions to water problems that provide more than adequate water for community, farmer, and private property owner, while preserving and enhancing the ecology of Santa Cruz County. * Educate the public about threats to private property and the quality of life represented by organizations that are successfully working to place Santa Cruz County water usage under the regionalized influence of non-elected administrators—while holding no accountability to county electorate, local or state laws, or the US Constitution. * Publicize how similar policies in affect throughout the USA are causing economic devastation, loss of property, and loss of life. * Promote an overhaul of the Environmental Species Act to consider human life, liberty, pursuit of happiness, and Constitutionally protected rights. * Promote the election of county officials who support water policies that protect private property and Constitutionally protected rights. County government policies have methodically undermined private property and escalated home values beyond affordability range for average citizens. County government policies have methodically undermined private property and escalated home values beyond affordability range for average Santa Cruz County citizens. A government-engineered housing shortage, with calls for citizen-subsidized housing as the solution. Private property is protected by the Constitution of the United States. Local government should be involved in protecting, not restricting private property. 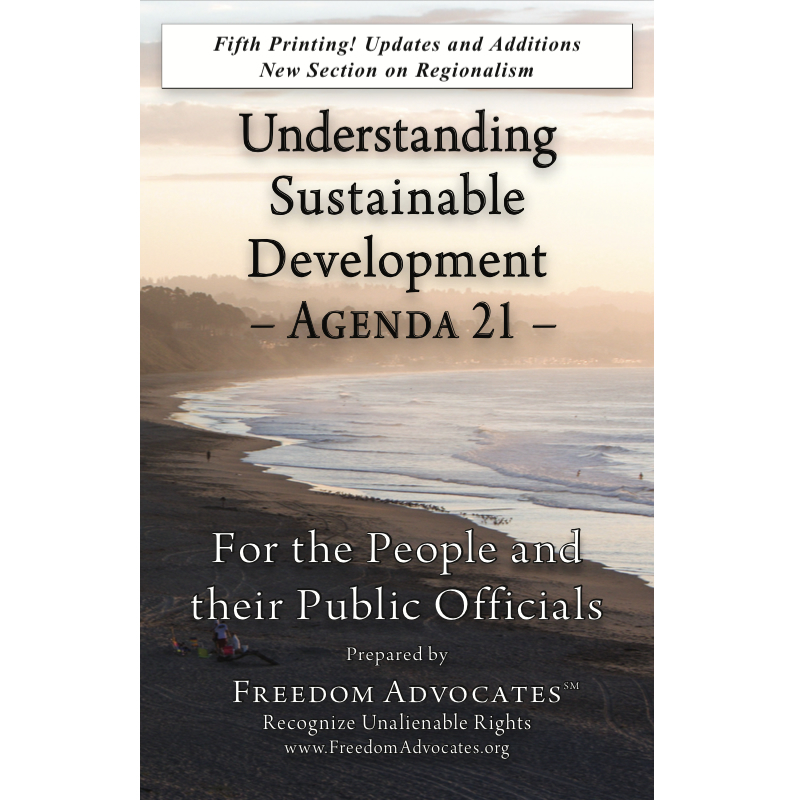 Educate Santa Cruz County citizens about the history of housing policies, how current government leaders have caused today’s problems, and how continued implementation of the policies will lead to continued erosion of private property. Influence changing voting patterns to elect officials who are responsive to Santa Cruz County citizens and who honor private property guarantees of the Constitution of the United States.